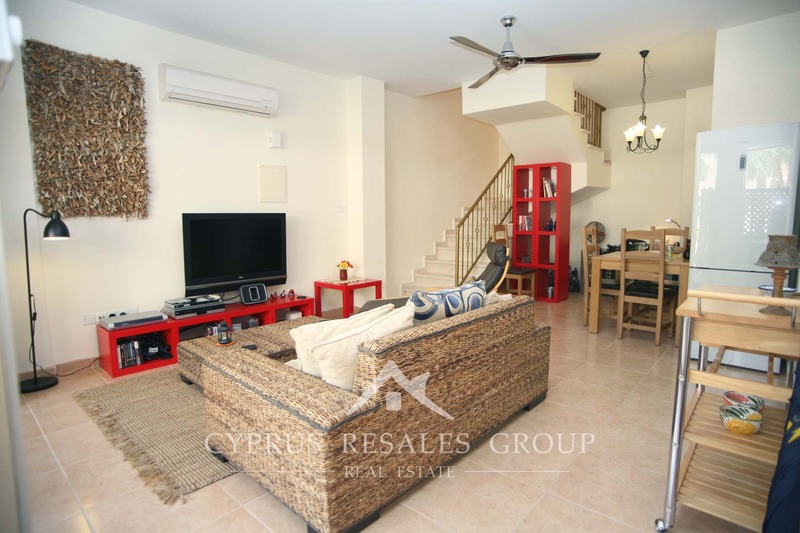 This unique Queens townhouse has an entry on each floor - one on the ground level leading on to the feature gardens, the other from the first floor goes through upper private terrace with a southerly aspect. 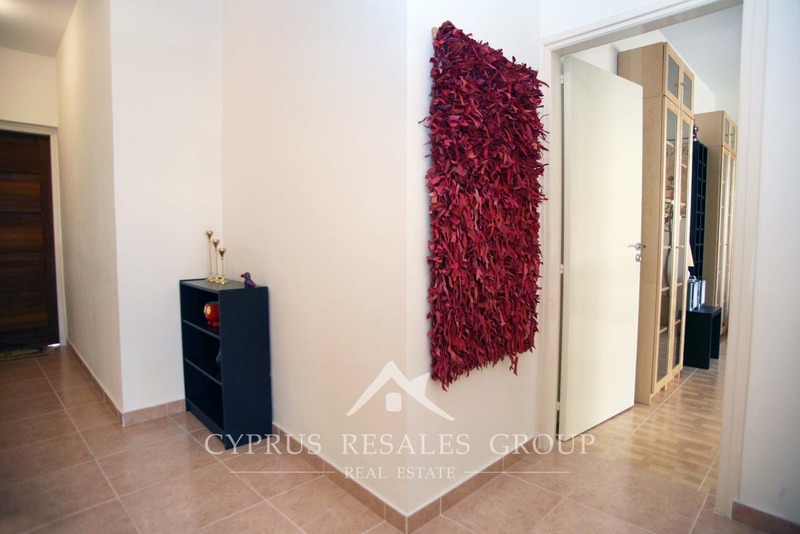 Indoors the familiar feel of this high quality residential development is further enhanced by an original shape of the entire unit. 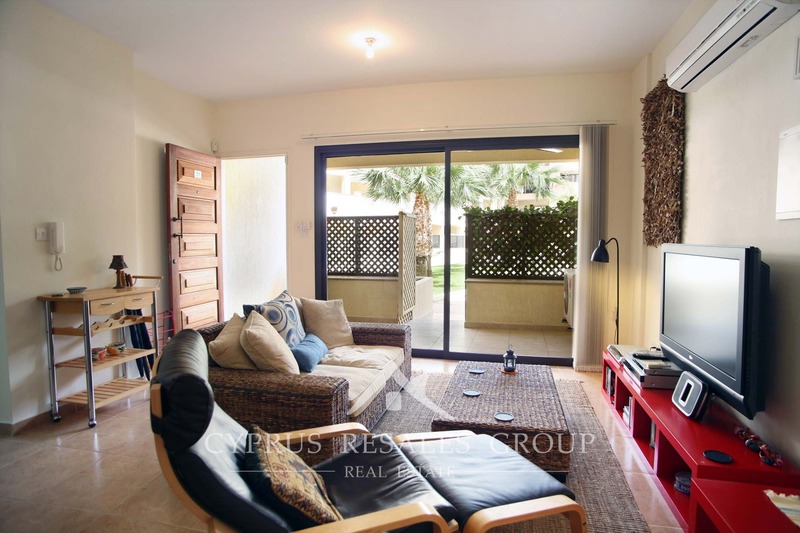 Entering from the courtyard we pass a small private garden and via the heavy wooden entry door we come to the open plan living room and kitchen. 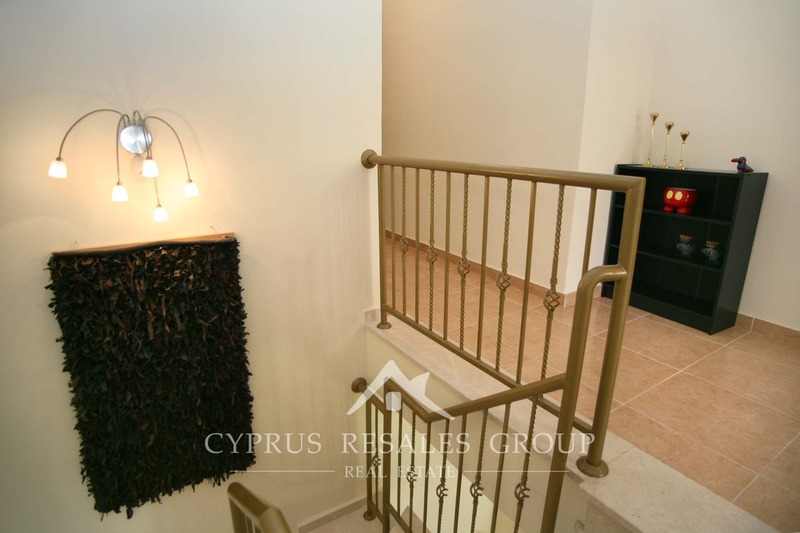 The marble stair case framed in elegant golden railing takes us to the upper floor. 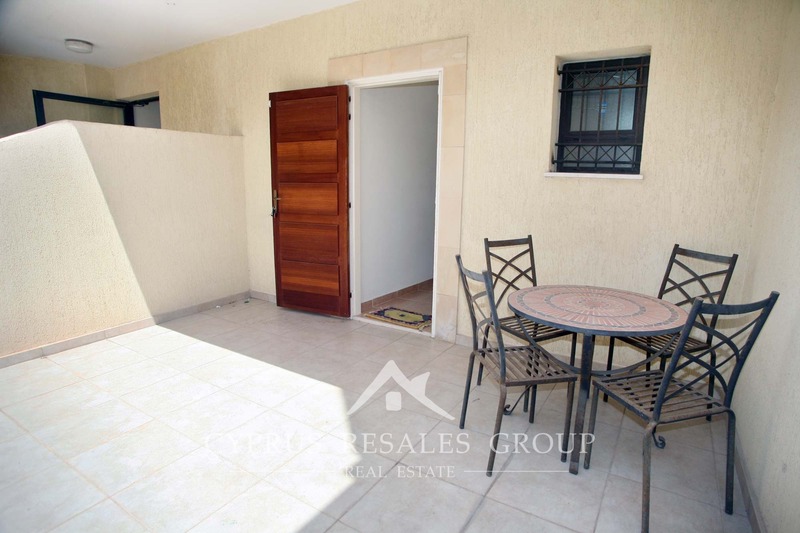 This level enjoys a private sunny terrace with entry one end and a huge balcony overlooking the feature courtyard on the other side. 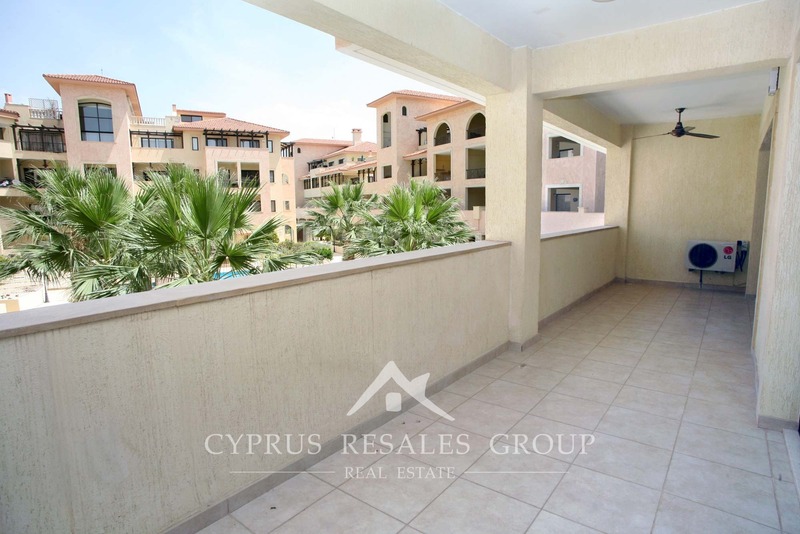 This balcony is accessed through the 2 very generously sized bedrooms that come with generous amounts of fitted wardrobes. 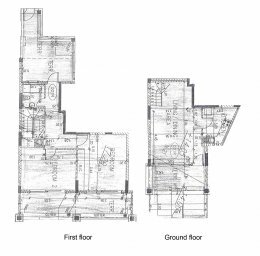 A family sized bathroom completes the first floor. 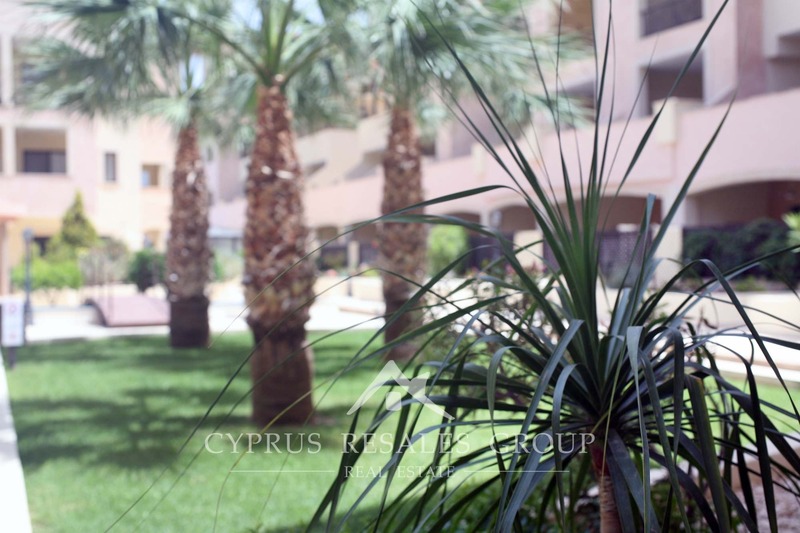 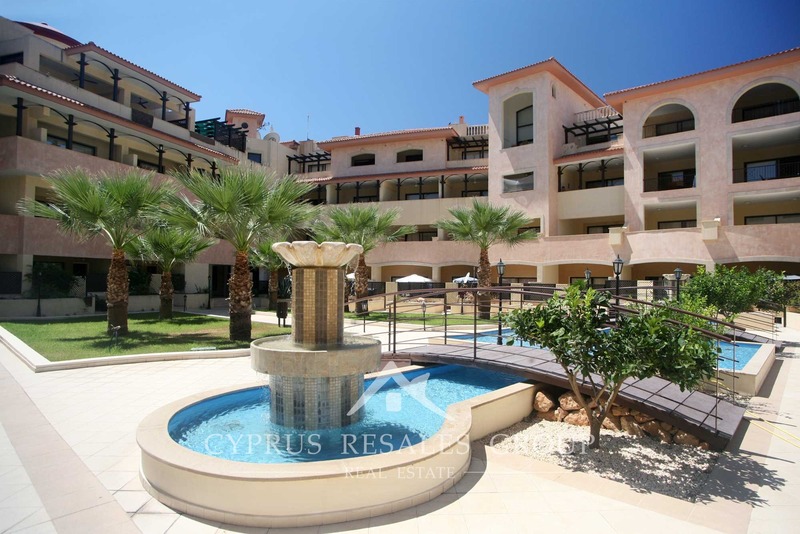 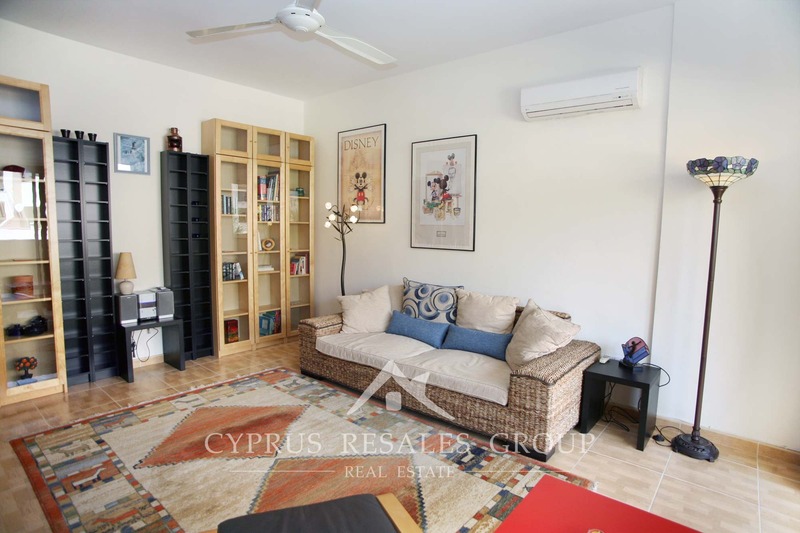 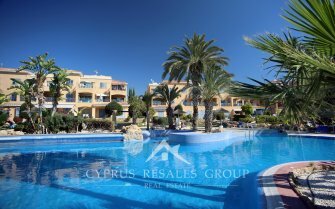 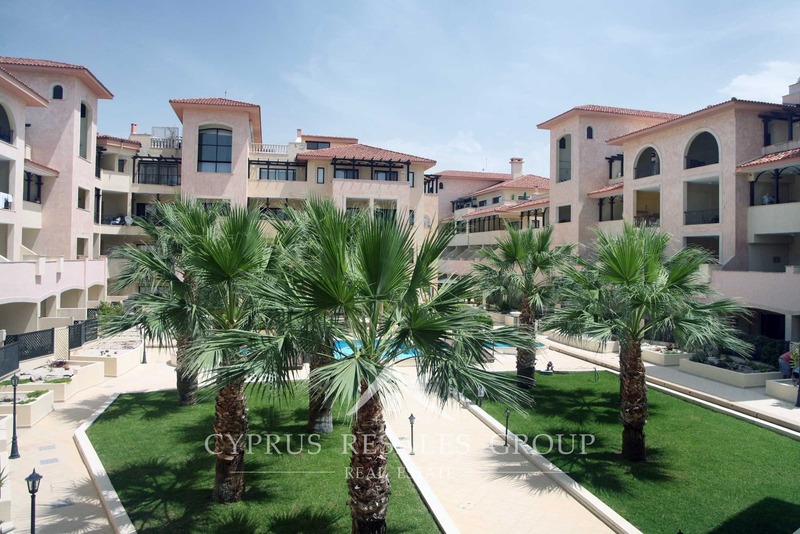 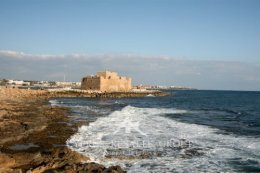 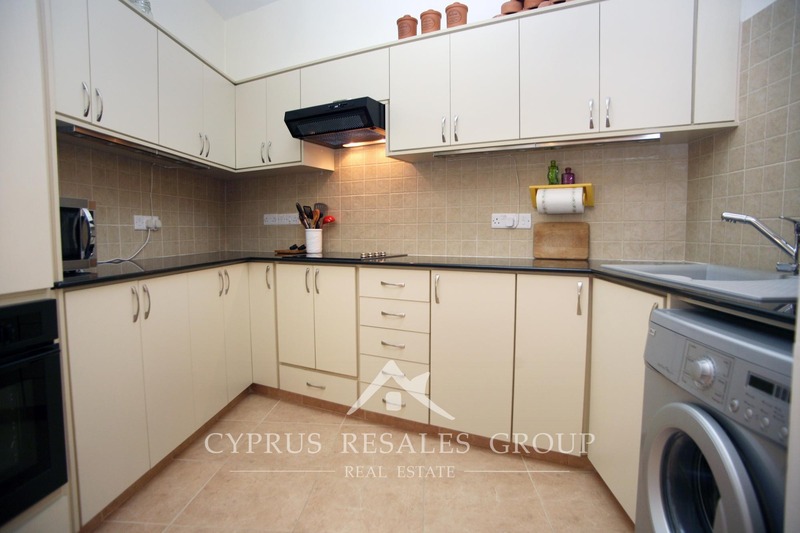 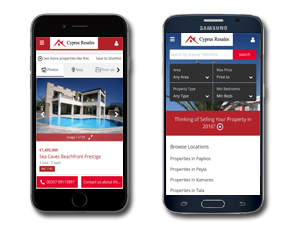 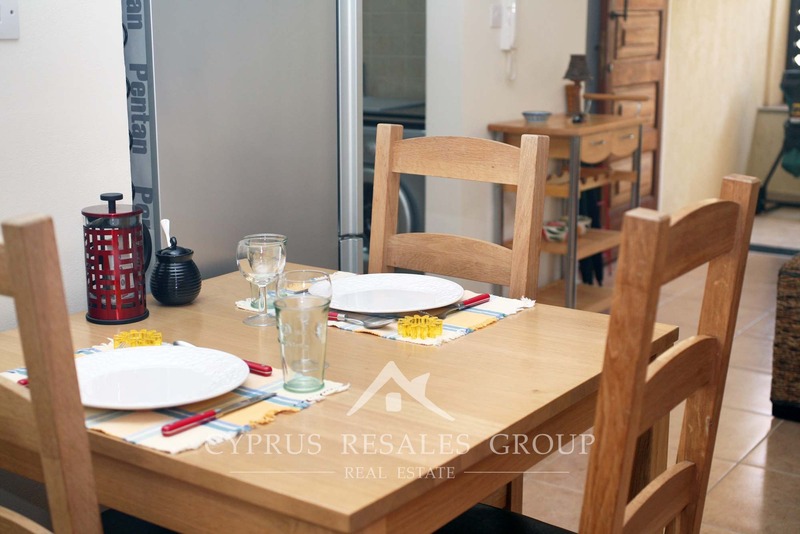 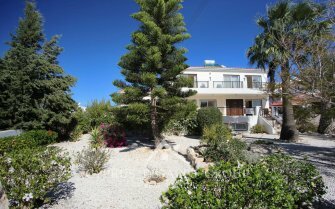 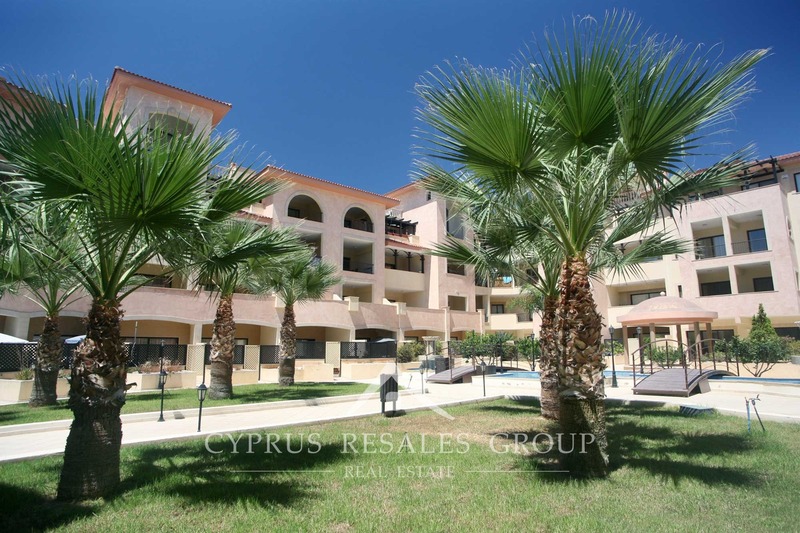 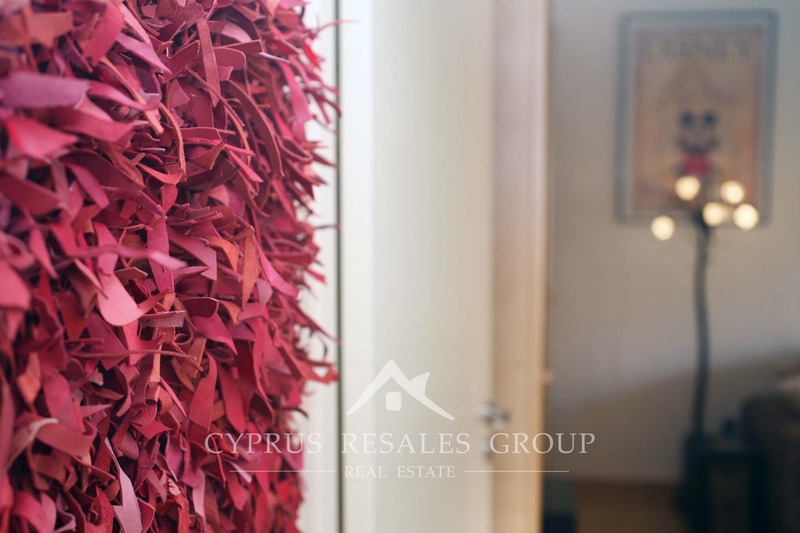 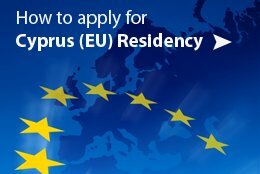 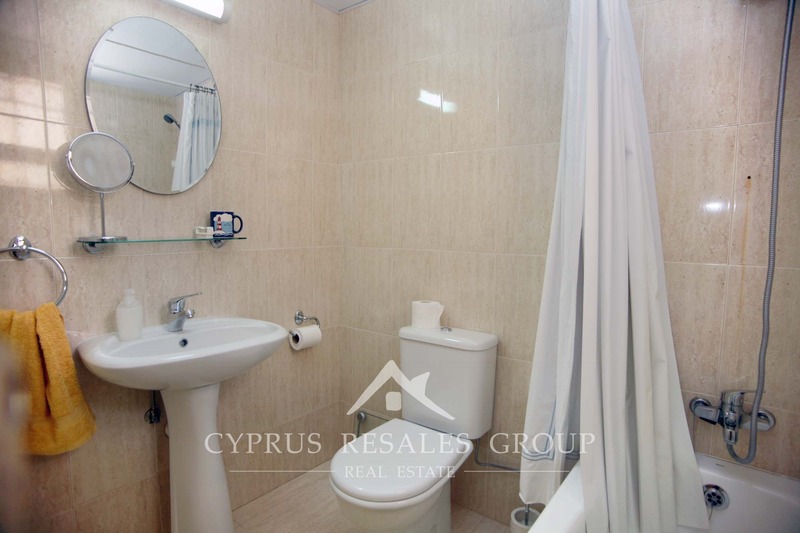 Buy this excellent property in the very heart of the tourist area and live the Cyprus dream to the full.